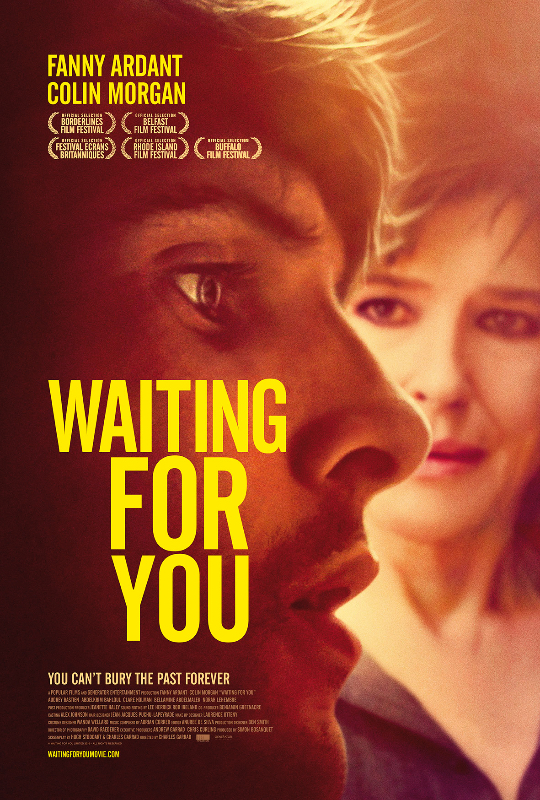 Waiting for you is going to be sell across the international market. It would be interesting for the production to know where Colin Morgan’s fans are based. We count on you guys !